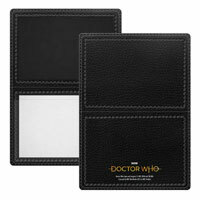 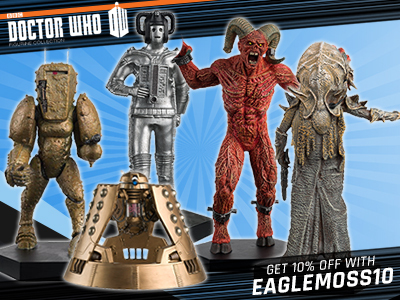 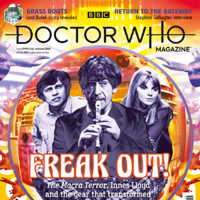 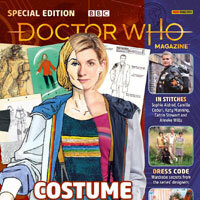 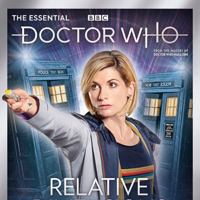 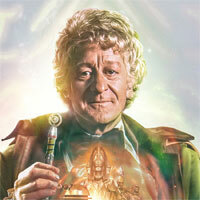 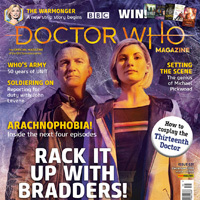 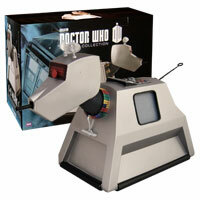 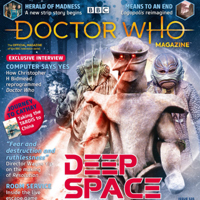 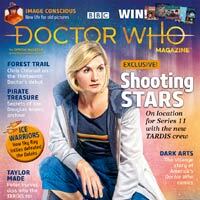 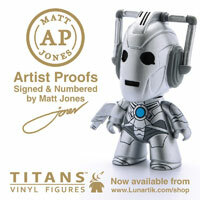 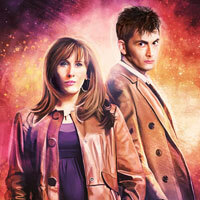 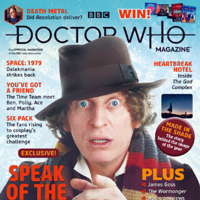 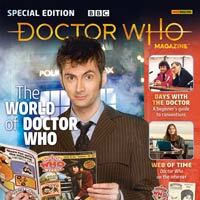 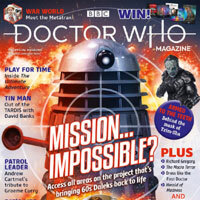 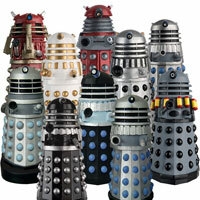 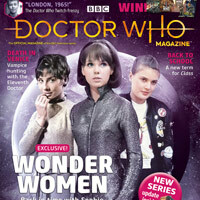 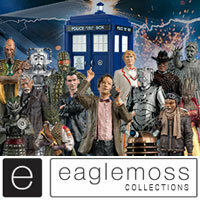 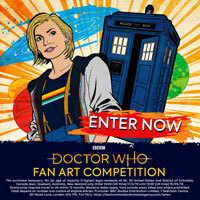 DWM 537 is on sale from 4 April, priced £5.99…. 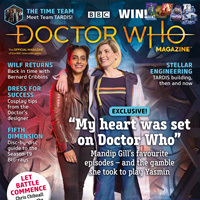 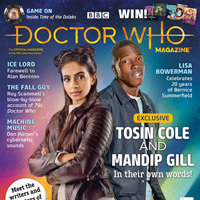 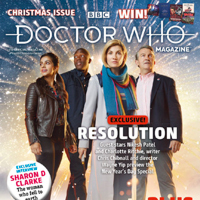 Mandip and Tosin, who play companions Yasmin and Ryan in Series 11, share their Doctor Who diary in a DWM exclusive…. 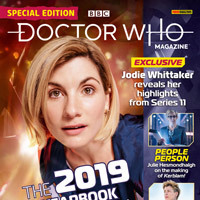 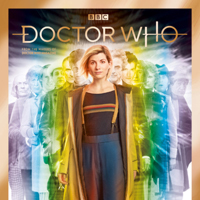 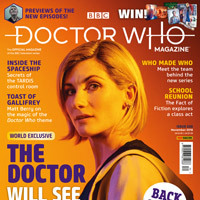 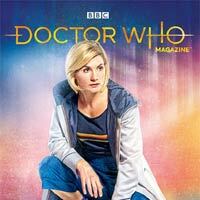 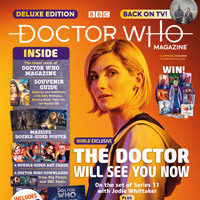 In the new issue of Doctor Who Magazine, showrunner Chris Chibnall describes the meticulous preparations to reveal Jodie Whittaker.